Xiegu XPA125B HF & 50 MHz 100 Watt Linear amplifier for use with the X5105 transceiver from Xiegu. 1. When using the XPA125B with the X5105 transceiver, the CE-19 interface is required to control the amplifier from the transceiver. 2. The manual quotes the harmonic suppression of the amplifier as 39 dB. This is incorrect, the true figure is 50 dB. An updated manual can be downloaded from our Downloads page. Xiegu's XPA125B is a compact 100 watt solid state linear power amplifier covering the HF bands and 6 metres (50 MHz). It is ideally suited for use with X5105 transceivers, but it can also be used with other QRP transceivers. 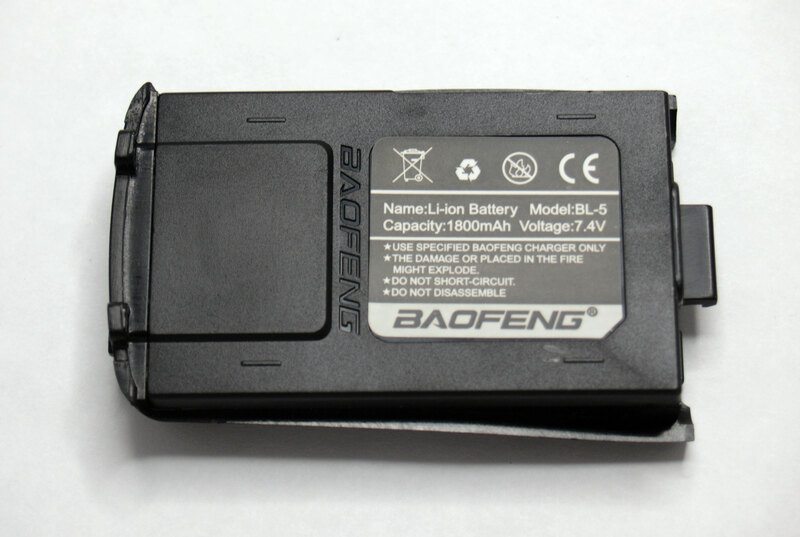 It has a built in ATU and a large LCD display for monitoring the amplifier status. It is suitable for AM, FM, SSB and CW modes. 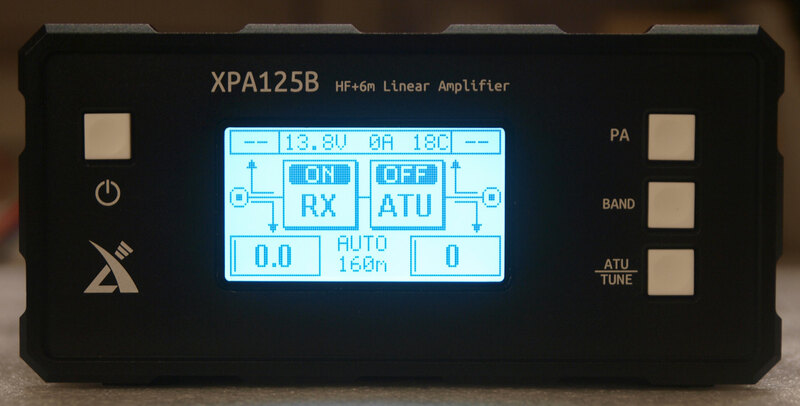 The XPA125B amplifier has a gain of 13 dB, making it the perfect companion for a low power QRP transceiver if more power is needed. Its maximum power rating is 100 Watts. The inbuilt ATU and power amplifier stage can be used independently of each other. The ATU can match loads of 14-500 ohm in the HF bands from 1.8 to 30 MHz, and from 50 to 54 MHz in the 6 m band. 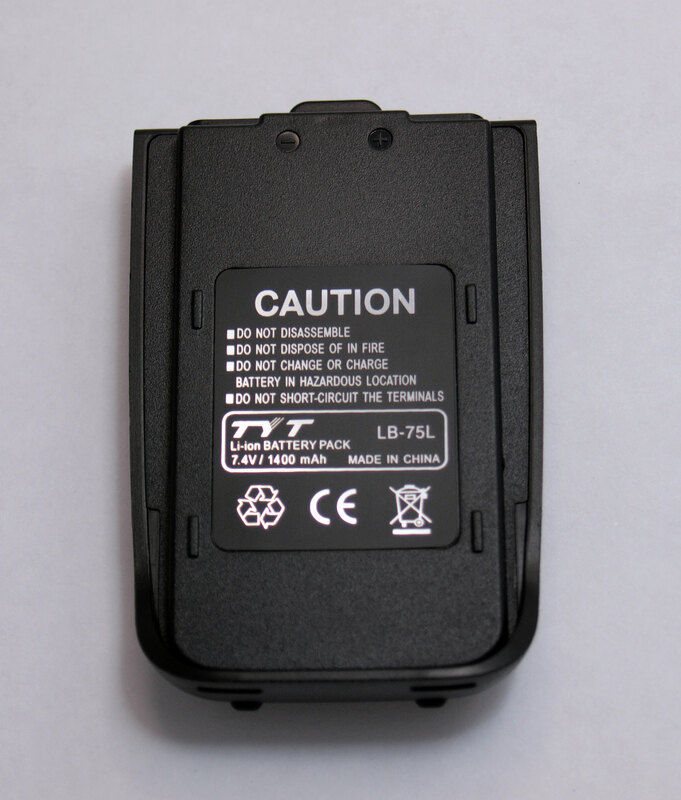 The XPA125B has a variety of intelligent protection circuits to ensure the safety of the amplifier and connected transceiver. When abnormal operating conditions are experienced, the amplifier will automatically enter bypass mode and display a warning message. The large back lit LCD display shows input and output power, SWR, voltage, current, temperature, amplifier status and warning messages, making operation of this modern amplifier simple and user friendly. When used with a compatible Xiegu transceiver such as the X5105, the XPA125B offers automatic band selection via the accessory socket. PTT and ALC inputs are also accessible via the accessory socket. A USB connection allows the XPA125B to be connected to a PC for firmware upgrades. A video of the radio in operation (courtesy of 2E0BVJ) can be seen HERE. Click HERE to visit the Xiegu Facebook group. Its members have a wealth of experience with the radio and are always very happy to share their knowledge with new- or prospective owners. Please click on the links below for specifications and features.